Introducing our latest app, Choo Choo Space! 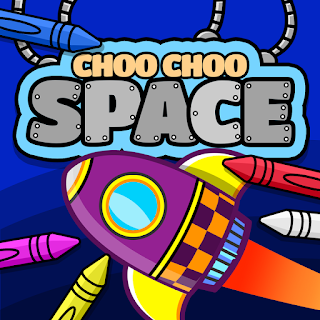 We are glad to announce the latest addition to our Choo Choo Apps catalogue, Choo Choo Space! And we've got loads of activities for your little ones! Aside from bringing the "space scene" to life by colouring all the different objects and elements, we've included more unique and fun activities! Create a vivid and wonderful space scene using the Crayon and Object Racks. Your child can add/remove or move around space objects like sun, meteors, stars, etc. Teach your child how to recognize objects and shapes with this shape-matching activity. It also improves their critical thinking. Yes, you can now dress up your Choo Choo characters! Dozens of outfit, head and foot gear to mix and match allows your child to express their creativity. This activity lets your child trace the different shapes and improve their hand control. It's fun and includes dozens of different shapes! Choo Choo Space is COPPA compliant and does not have ads nor in-app purchases. We are parents ourselves and we value your child's privacy and security. We hope your little ones enjoy Choo Choo Space as much as we've enjoyed creating it! Choo Choo Space is now available on iTunes and Google Play! Our newest app, Choo Choo Home is now available! We are happy to announce our newest addition to our growing app catalogue: Choo Choo Home! Choo Choo Home is all about inspiring creativity and encouraging discovery among kids. It starts with a black and white scene of a typical home and every child can make the scene come to life by colouring all the different objects and characters. Play with familiar things you can find inside the house, do household chores or redecorate your Choo Choo Home! 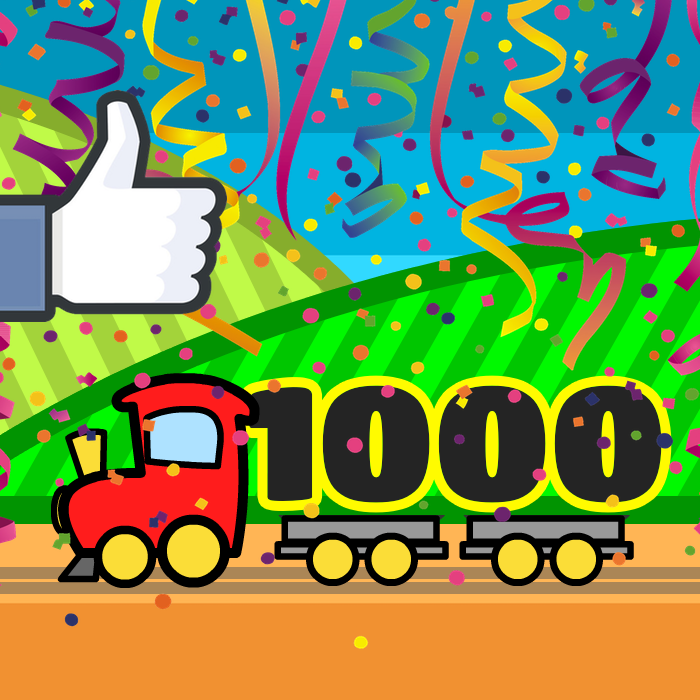 Choo Choo Home is now available on iTunes App Store and Google Play Store! We hope you enjoy Choo Choo Home as much as we've enjoyed creating it! Hope you're having a great New Year start so far! We've been busy working on a lot of things and we're happy to share them with you. To begin with, we are glad to announce that your favorite Choo Choo apps are now bundled with Samsung Galaxy Tab 3 Kids! Yaaay! 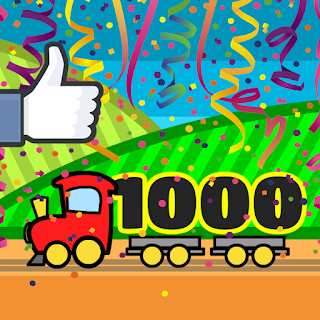 And we now have over 1000 fans on Facebook! Thank you so much for your support! We create fun, exciting and educational apps for kids! Get the latest news on Choo Choo Apps!